Research Motors employs experienced, well qualified mechanics to ensure all work is carried out thoroughly and professionally. Warrants of Fitness: Research Motors are authorised Warrant of Fitness Inspectors. Our staff have over 50 years combined WOF experience so you can feel confident that your car is being inspected thoroughly and warranted safely. Servicing: Research Motors has experience in servicing all makes and models of cars, utes, trucks and buses – from late model to early model to everything in between. Depending on the year and make of the vehicle we can use genuine or after market parts to complete any routine maintenance. Brakes:All services include a thorough check and adjustment of brakes. Research Motors only use top quality brake pads to ensure that the stopping power of your car is not diminished through sub-standard brake material. 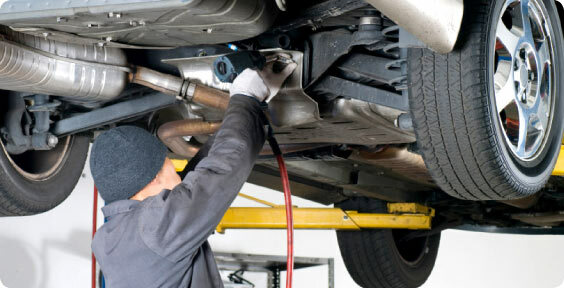 Tyres: Research Motors has its own separate tyre shop, Ruakura Tyres and Wheel Alignment, that ensures we maintain a good level of tyre stock of good quality new tyres. We also have a state of the art Hunter Wheel Alignment machine that produces a high level of alignment analysis to suit each individual vehicle. Batteries: A good battery is crucial to a vehicle’s running. We stock Century batteries, arguably the best battery around. As an added bonus our Century batteries come with a 36 month warranty. 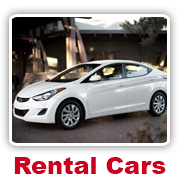 Courtesy Cars: We have a range of courtesy car and vans available for use. If you require a courtesy car please ensure you book well in advance as they do get snapped up quickly. Cambelts, Waterpumps, Headgaskets, radiators, engine replacements: No matter how big the job Research Motors has the experience and equipment to repair it.